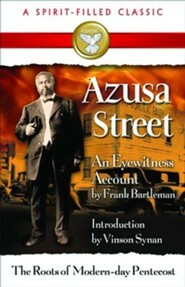 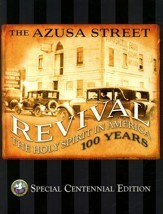 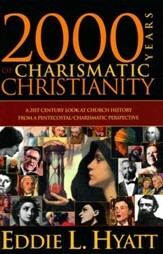 In the early 1900s, the name "Azusa Street" became synonymous with the Holy Spirit's renewal in America. 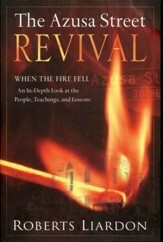 What began in a Los Angeles barn became a powerhouse and streaked across America like fire! 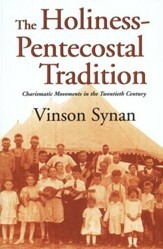 Now from the pen of John Bartleman, an early leader of the movement, we have an eyewitness account of the "latter rain", when Pentecost moved from California to Maine and back! 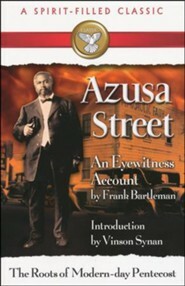 I'm the author/artist and I want to review Azusa Street.